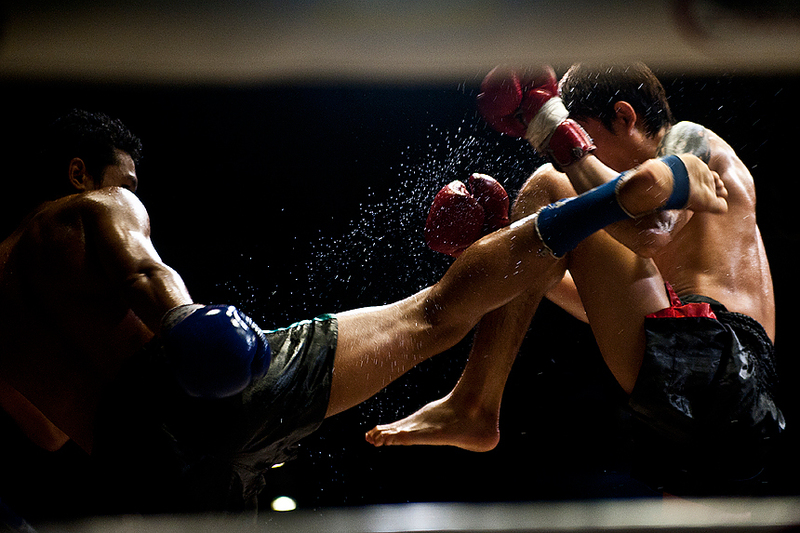 Kung Fu mixed martial arts which includes Boxing, Muay Thai, Aikido, Judo, and Submissions. 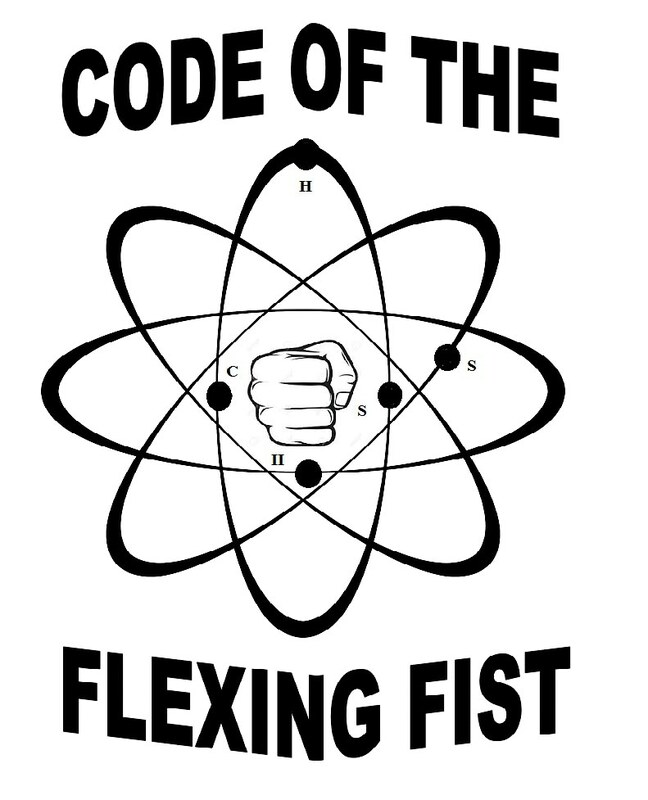 Click here for a trailer featuring Sifu Gary's non-conventional Flex Fist Boxing. 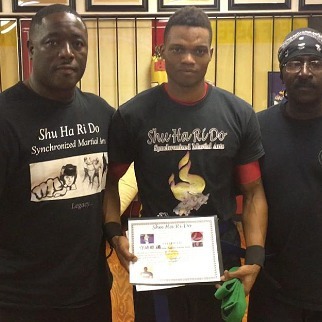 Hit hard, hit fast with explosive principles of speed by taught by Sifu Gary. 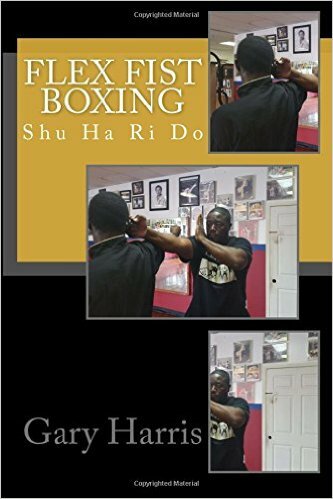 Learn the philosophy of the "Closing Fist", "Spinning Fist", "Hinge Fist", "Hanging Fist", and "Pulling Fist". 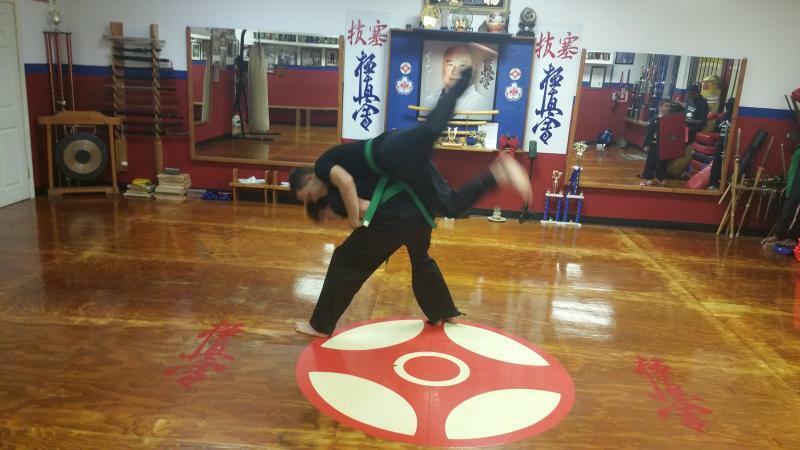 These Shu Ha Ri Do principles will increase your hand speed tremendously!!! 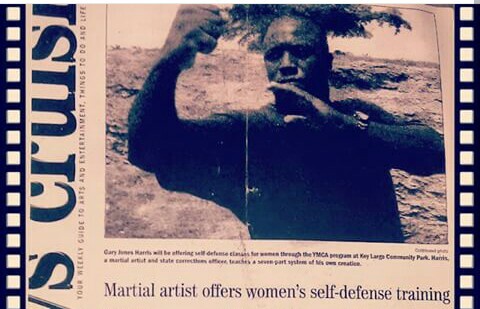 Sifu Gary, has 30 years in the Martial Arts. 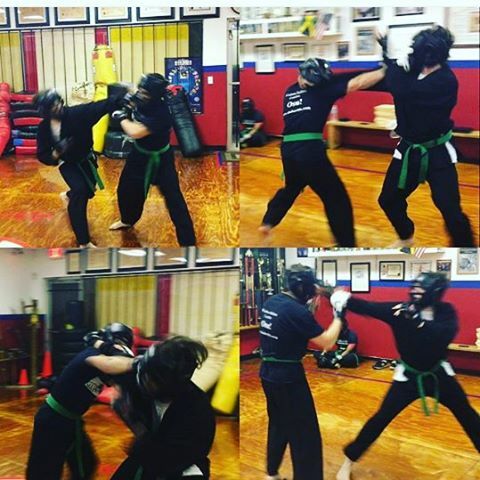 with a foundation of Kyokoshinkai ,Kick boxing,Wing Chun Kung Fu, San Shou, Muay Thai, JKD-Bruce Lee's fighting method,the Phillipino arts, and Brazilian Jui Jitsu. 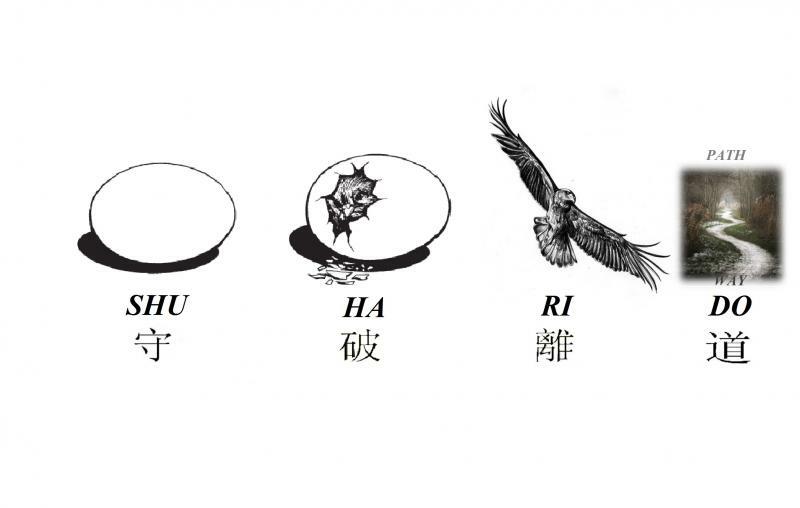 18 years ago Sifu Gary author of 3 books, created an original 7 phase martial arts system called Shu Ha Ri Do. This system has been validated by demonstration, and competition. 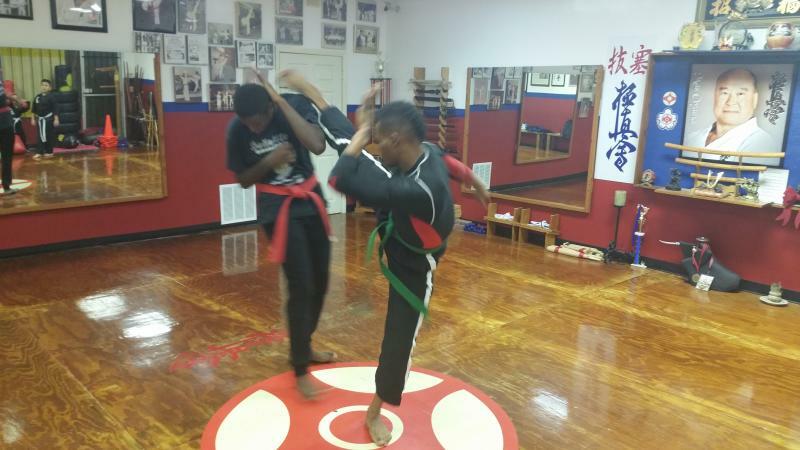 ﻿ Boxing, Kickboxing, grappling, Kung fu, and so much more for adult. Amazing and explosive boxing techniques. 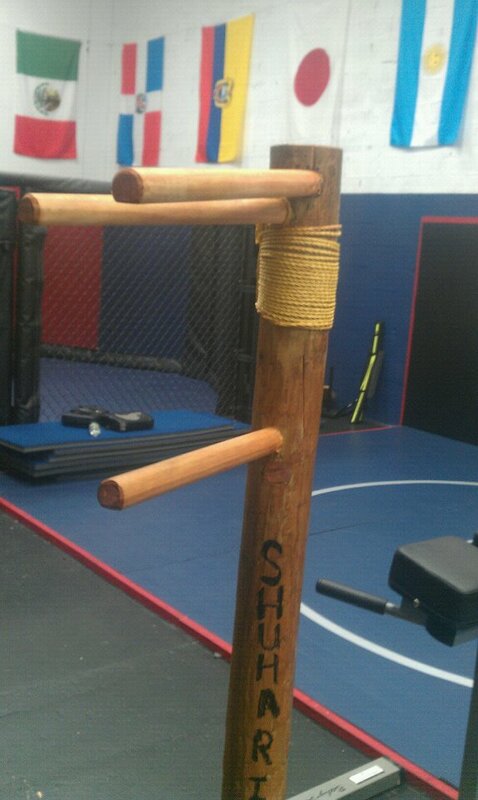 Shu Ha Ri Do Book Harness "The Power Within and Without". View Shu Ha Ri Do Blog Click Here!